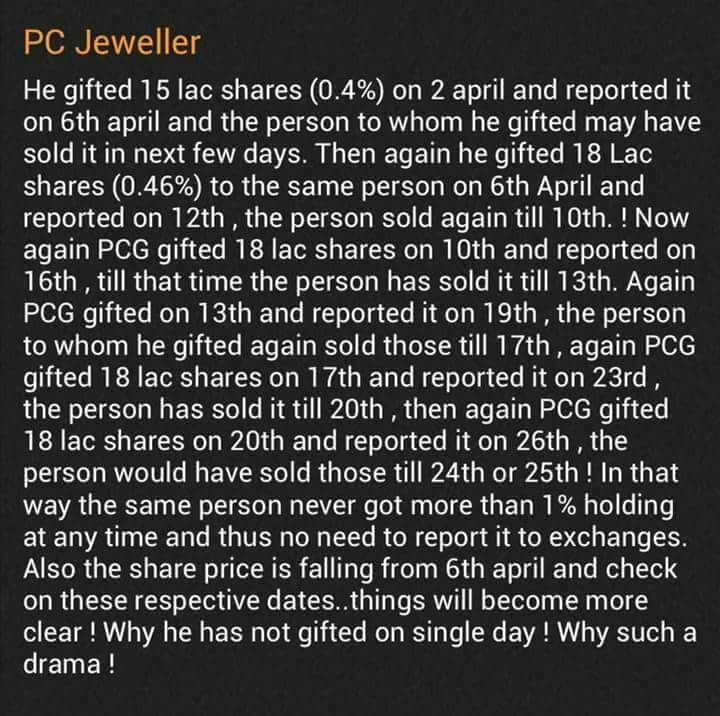 Did PC Jewellers Violate Disclosure Norms? One fails to understand that why these promoters are not able to keep greed under control. Just sheer greed of the promoter has wiped out 83 percent of company value.